What is Dog Boarding ? Dog boarding is a hotel or home for your dog to live whilst your away. People often use kennels for their dogs, but some dogs do not take to kennels and can get really stressed out. What makes our Dog Boarding service unique ? We don’t only look after your dog whilst your away but we take them into our home. We treat your dog like a member of the family and truly give them all the love, attention and exercise they need whilst you are away. 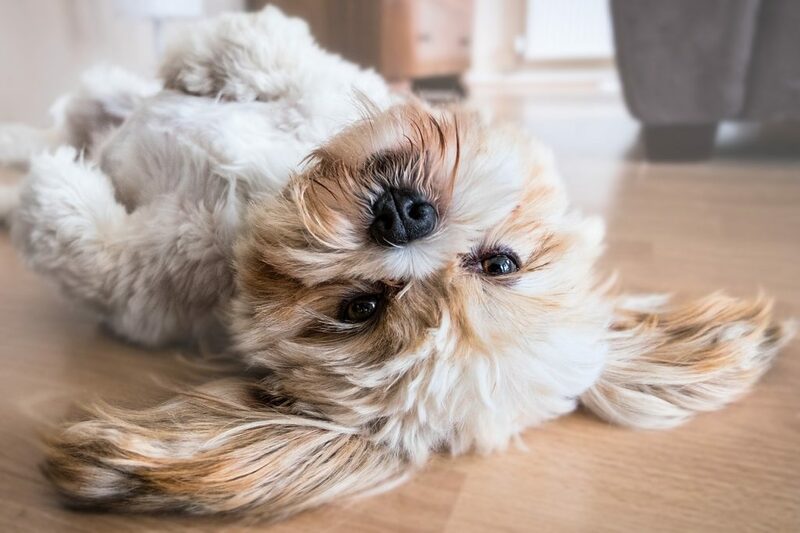 Prices for our dog boarding are for £15 per day more services and costs can be found in our prices page..
What are the benefits of using Wee Walks to look after your dog?. Follow our Instagram to see your little pooch.